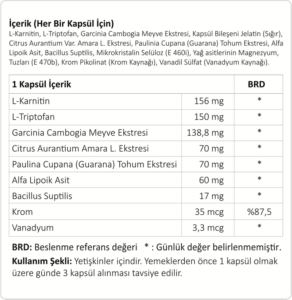 Lynitine L-Carnitine Complex kilo verme sürecinde karşılaşabileceğiniz tüm sorunlarda yardımcı bitkisel kaynaklı bir supplementtir. 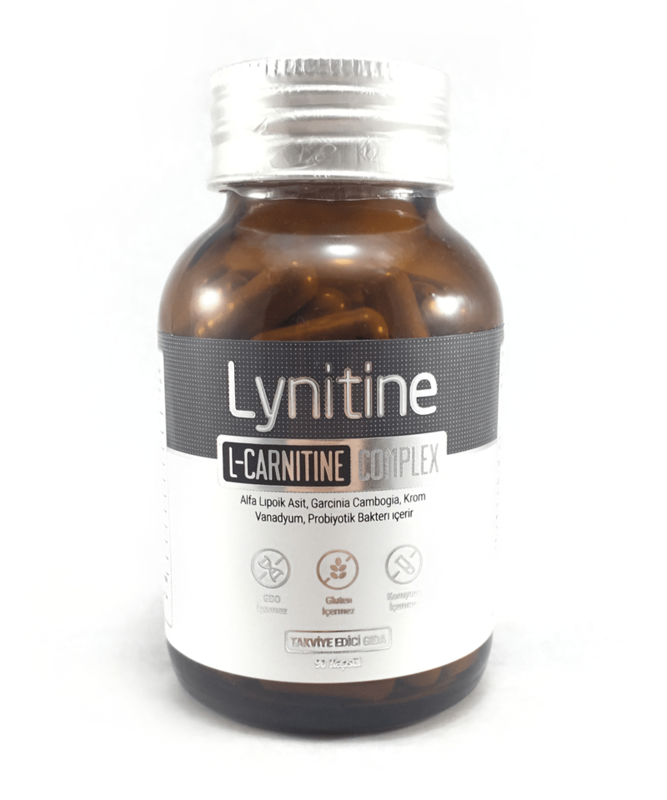 Lynitine L-Carnitin Complex kilo verme sürecindeki ihtiyaçlar göz önünde bulundurularak, birçok farklı bitkisel bileşen ile Dr. Can’ın uzun klinik deneyimini bir araya getirilmiştir. Kilo verme sürecinde vücutta gerçekleşen reaksiyonların optimize olmasına yardımcı olur. Bileşenleri ve özelliklerini aşağıdaki açıklama kısmında inceleyebilirsiniz. Yetişkinler içindir. Günde yemekten önce 1 kapsül olmak üzere toplam 3 kapsül alınması önerilir. Toplam 90 kapsül, ücretsiz kargo! 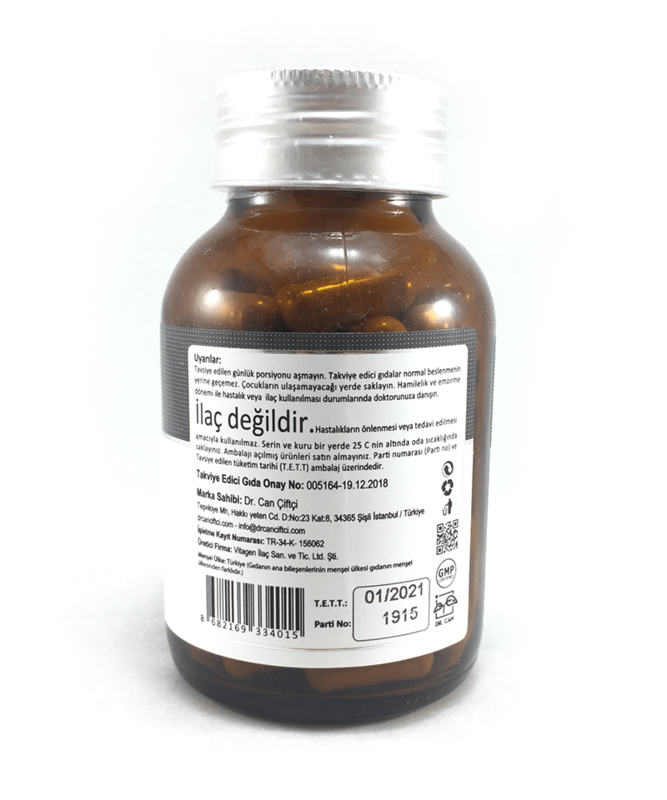 Lynitine, L-Carnitine Complex’in içerdiği etken maddeleri sizin için sıralayarak görevlerini listeleyelim. 1: L-Carnitine treatment reduces severity of physical and mental fatigue and increases cognitive functions in centenarians: a randomized and controlled clinical trial. 2: Effect of carnitine supplementation on mitochondrial enzymes in liver and skeletal muscle of rat after dietary lipid manipulation and physical activity. 3: Effects of (-)-hydroxycitric acid on appetitive variables. 4: A randomized, double-blind, placebo-controlled trial of a new weight-reducing agent of natural origin. 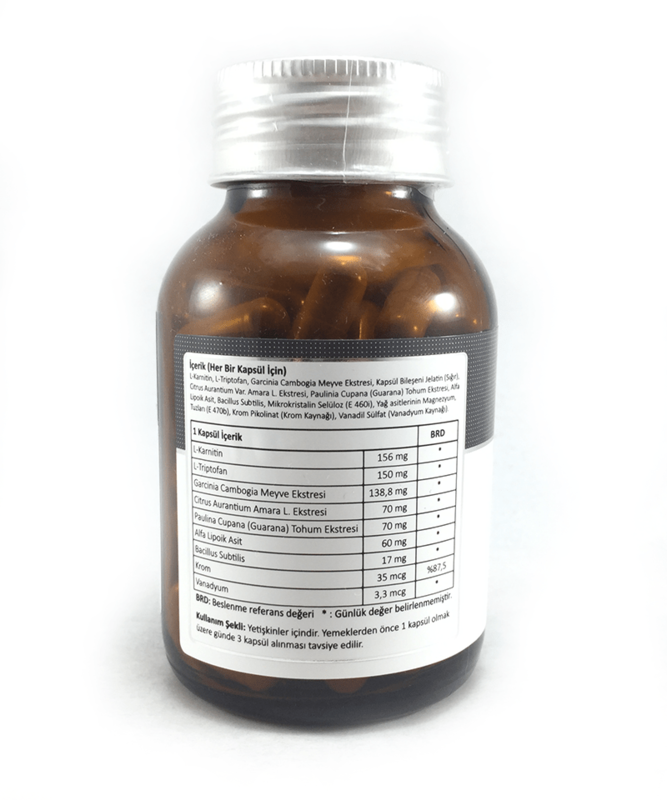 5: Effects of a natural extract of (-)-hydroxycitric acid (HCA-SX) and a combination of HCA-SX plus niacin-bound chromium and Gymnema sylvestre extract on weight loss. 7: Habitual intake of guaraná and metabolic morbidities: an epidemiological study of an elderly Amazonian population. 8: Dose-Response Effects of p-Synephrine on Fat Oxidation Rate During Exercise of Increasing Intensity. 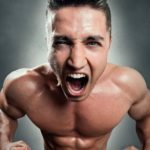 9: The Effects of Supplementation with p-Synephrine Alone and in Combination with Caffeine on Metabolic, Lipolytic, and Cardiovascular Responses during Resistance Exercise. 10: Effect of acute administration of an herbal preparation on blood pressure and heart rate in humans. 11: Effects of α-lipoic acid and eicosapentaenoic acid in overweight and obese women during weight loss. 12: Effects of oral α-lipoic acid administration on body weight in overweight or obese subjects: a crossover randomized, double-blind, placebo-controlled trial. 13: Alpha-lipoic acid reduces body weight and regulates triglycerides in obese patients with diabetes mellitus. 14: Effects of α-lipoic acid and eicosapentaenoic acid in overweight and obese women during weight loss. 17: Chromium in the prevention and control of diabetes. 18: Chromium picolinate supplementation attenuates body weight gain and increases insulin sensitivity in subjects with type 2 diabetes. 19: Effect of vanadium on insulin sensitivity and appetite. 20: Effect of dietary supplementation of Bacillus subtilis B10 on biochemical and molecular parameters in the serum and liver of high-fat diet-induced obese mice. 21: Lactulose plus live binary Bacillus subtilis in the treatment of elders with functional constipation.